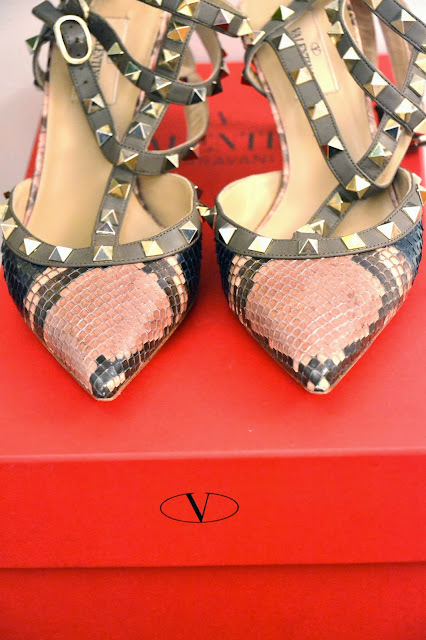 Life is like a box of... Maison Valentino Shoes ! These lovelies from Maison Valentino are just perfect ! I've been wanting these since my last trip to Paris Fasion Week with Thalys ! The minute I walked into the Maison Valntino store in Paris, I knew I wanted them :-) Now, finally, they are part of my wardrobe. I have a lot of events & travels coming up so it was time for some new timeless pieces to be added to my wardrobe !